Care Assessments can help guide you to the services that will complete your care needs. 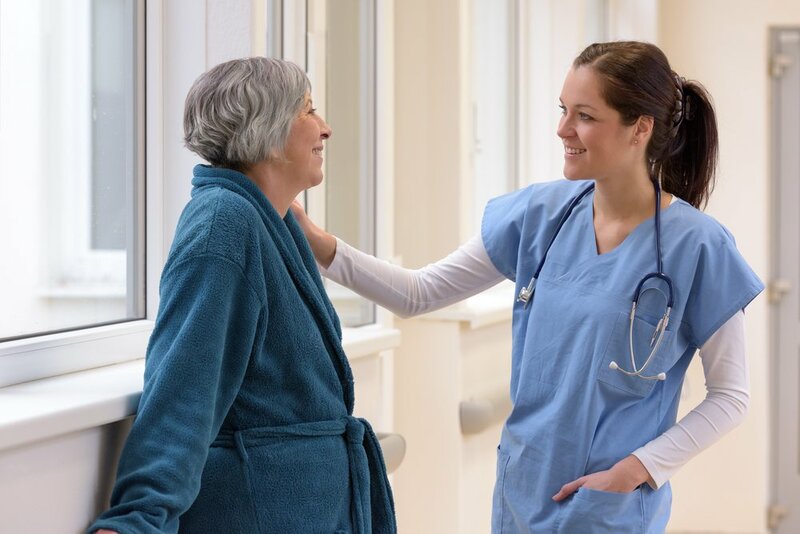 The initial care assessment is a comprehensive evaluation of the full complexity of care needs. This is how recommended services are determined and we get the full scope of how we can best support you. Each client we work with has unique care needs and we do not do a one size fits all approach. 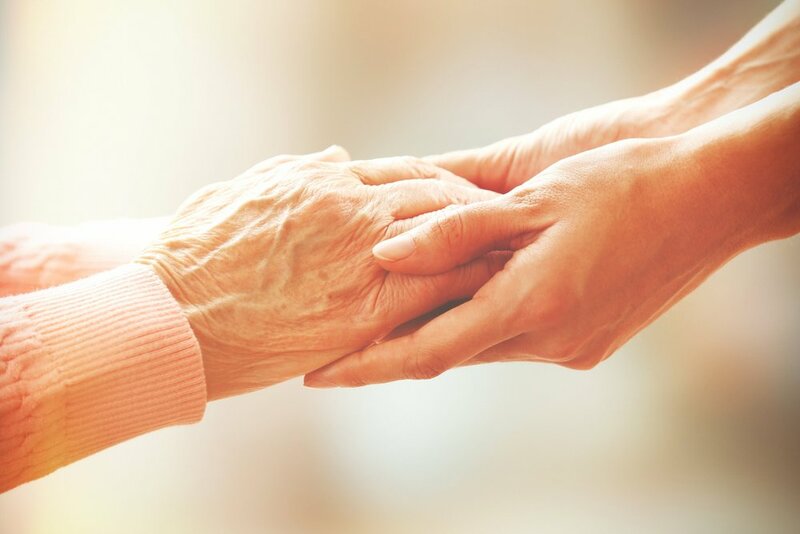 We offer a variety of care management options to fit each individual client and their care needs. Our nursing team of highly qualified RNs work with our team to guide, support and care for our clients. They can train and educate patients, families and care staff on best practices in care as well as educate families on disease processes and prepare for whats to come. Often our clients require daily or even weekly assistance with a variety of support needs. We have a team of highly certified support staff with a variety of specialties available to support you and your family as needed. 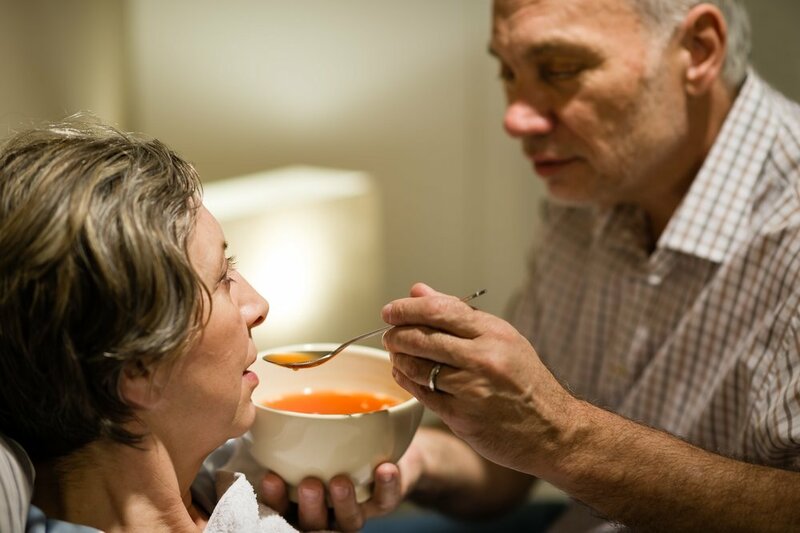 At the most difficult times in our clients and their families lives we offer an array of supportive services and work with hospice agencies to give any additional support needed. Whether it is diet changes, herbal remedies, meal planning, exercise or meditation practices you are looking to incorporate into your life our wellness team is there to guide you. Our certified massage therapist specialize in injury and rehabilitation massage. They offer a variety of modalities in pain relief, mobility and restoration. Variable hourly rates or monthly plans Benefit from the healing practices of yoga, meditation and mindful movement in the comfort of your home to aid you in your healing process. Our care team has care providers specializing in various different pediatric care needs. From nannies to pediatric medical care or mindful movement and nutrition we are here to nurture and care for your little ones to help them flourish.